Do you find yourself slouching all day at work? 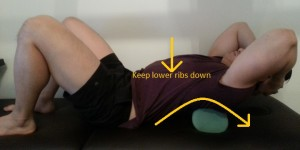 Do you experience upper back or neck pain at the end of the day? Slouching at work causes chest muscles to tighten and places extra stress on your upper back and the muscles that you normally use to achieve good posture. Stretching and mobilizing in your upper back can help decrease these symptoms and improve postural awareness while sitting at work. 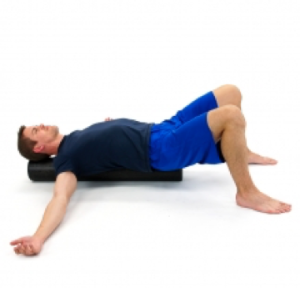 Check out these foam roll exercises. These can be performed daily to help decrease muscle tightness and improve posture. Always make sure to check with your physician or physical therapist to ensure these exercises are appropriate for you. Written by: Holly Hibbard, D.P.T.